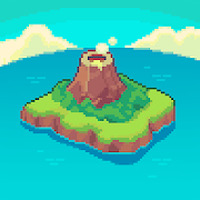 "Original Super Nintendo emulator for Android"
Game Goal: SuperGNES is an emulator for the Super Nintendo games that allows users to access classic games using the Android device. How to Play: To play, simply select and save your favorite games on your device. Controls: You can play through multitouch control. Content Classification: For fans of Nintendo games. Installation requirements: A minimum of 5.1M of free memory space and Android 2.3 or higher. Wide range of Nintendo games. You can save the game image as a wallpaper. App Users have real-time help. 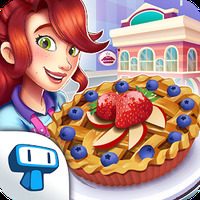 Provides tips and tricks (cheats) in the games. The controls are not precise. 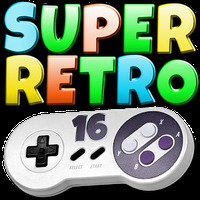 Do you like SuperRetro16 ( SNES Emulator )?